Is Apple’s small tablet still a smart buy? Apple hasn’t abandoned the iPad mini after all. The iPad mini made a world of sense back when Apple first introduced its small screen tablet in the fall of 2012. The paperback-sized mini was ideal for digesting a novel, browsing the web, watching a movie, and, held sideways, banging out an email with your fingers. Though I’d never hesitate to schlep around the larger and heavier full-size iPad, grabbing the mini instead to take on the bus or airplane was something of a relief. While you’ll appreciate the larger (but not too large) display of the mini for, say, seeing more on a page when reading a book, I still read on the phone too with few complaints. 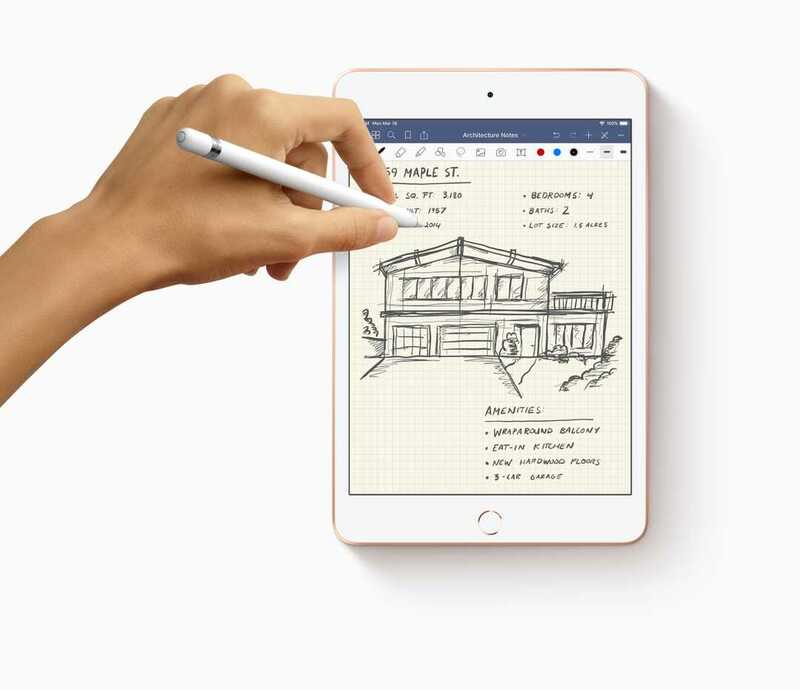 All of which is to say that while the refresh of the iPad mini is welcome and long overdue – and count me among those who like it and the form factor – many of you should not feel compelled to rush out and get one. The new mini rounds up Apple’s ever more expansive iPad lineup. It all starts with the education-focused $329, 9.7-inch screen model that Apple introduced a year ago, available to schools for $299 and sometimes found cheaper than that at major retailers (Staples this week, for example, had last year’s 9.7-inch model listed for $259). Depending on what you do for a living, they may even replace your laptop. For others, they’re overkill. Most notably, both the Air and mini include Apple’s own A12 Bionic chip, fortified with a machine learning neural engine that leads to smoother experiences when you’re editing videos, playing a game or trying to exploit apps built around augmented reality, a few of which I tried. In one AR-based app called Jig Space, I overlaid a virtual chess board on top of the desk in my office and learned about the “castling” maneuver. 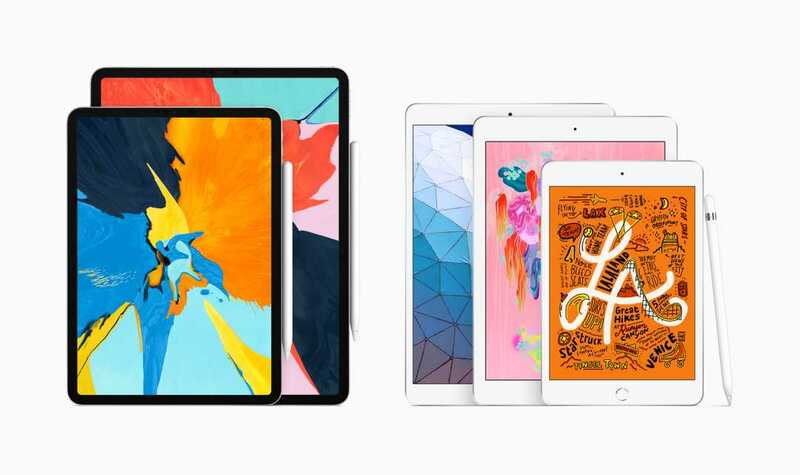 Apple claims that via the A12 Bionic, mini users will experience three times the performance and nine times faster graphics versus the A8 chip that was in the iPad mini 4, Apple’s last new small tablet. For context, the chip first appeared in 2014’s iPhone 6 and 6 Plus. I didn’t have a mini 4 handy to compare with the new mini, but suffice it to say, given how much time has elapsed since the earlier tablet came out, you’d be disappointed if there wasn’t such a substantial boost. Worth noting: The mini is not compatible with the second generation $119 Apple Pencil, which only works with the latest iPad Pros and magnetically attaches to those tablets. Alas, there’s no place on the mini to stash or store the Pencil. There’s a huge contrast when you compare the mini to the latest iPad Pro. The latter has more modern near edge-to-edge designs. On the mini, you can’t help but notice the wide bezels that border the screen, a design that screams 2012. Nor will you find the USB-C connector that’s also on those latest Pros, Apple is sticking with its own proprietary Lightning connector.